Here’s a new Bob’s Red Mill coupon! There is no limit to the number of copies you can print of this $1 off any Bob’s Red Mill protein powders or super seeds coupon. You can also still print these $1 off any Bob’s Red Mill product or here coupons. 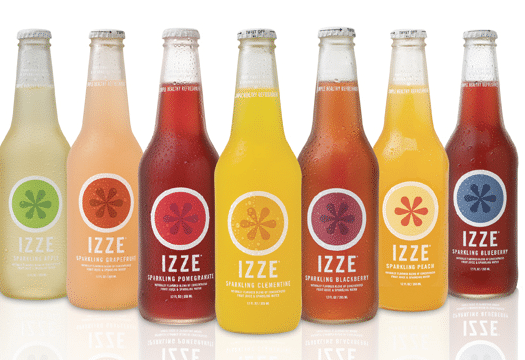 Here are two new RARE Izze coupons! You can print two copies of each. 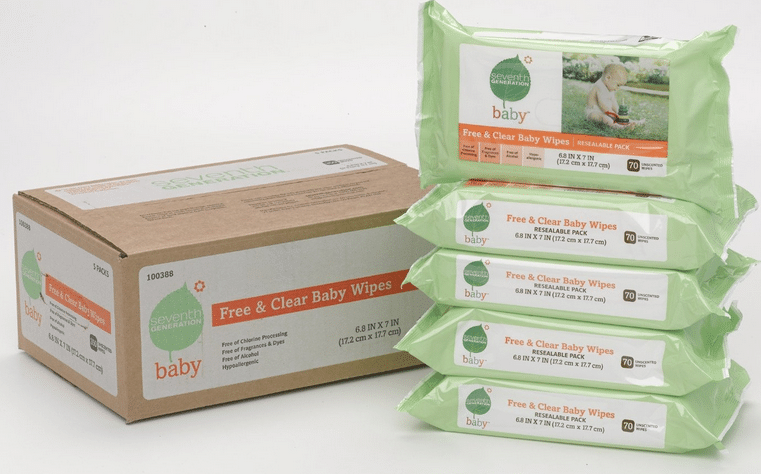 Here’s a new Buy 1 Happy Baby or Tot pouch, get 1 FREE coupon! You can print two copies. 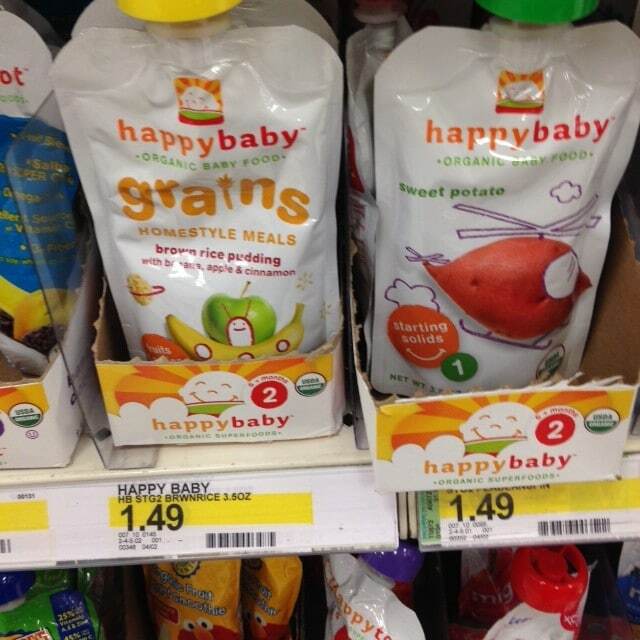 Walmart and Target both sell Happy Baby pouches for $1.49, so just $.75 each after coupon! 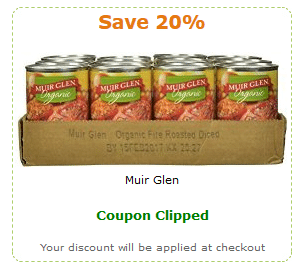 This new 20% off Muir Glen products coupon on Amazon makes for a great deal on organic canned tomatoes! I love this brand, as their cans are made without using BPA, which can be hard to find. Wow! 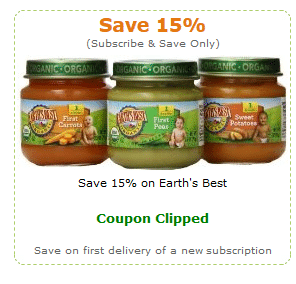 Amazon just released a whole slew of new natural and organic coupons, including some super high-value coupons! Just click the links below to clip the coupon and to view all of the products that qualify for the coupon. The discount will appear at checkout. 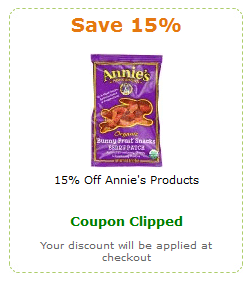 Here’s a new $1 off any Wild Harvest product organic coupon! 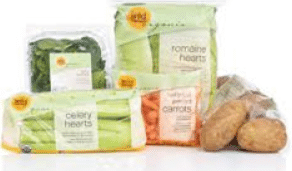 Wild Harvest sells a variety of natural and organic products including organic fresh and frozen produce, organic dairy products and natural and organic packaged products. It’s been a LONG time since we’ve seen a Kashi cereal coupon so I’m excited to see this new $.75 off any Kashi cereal coupon! You can print two copies.